Last week, BuzzFeed Austin posted a cartoon map of Texas on Facebook, and Texans are still commenting on the post to throw in their two cents. 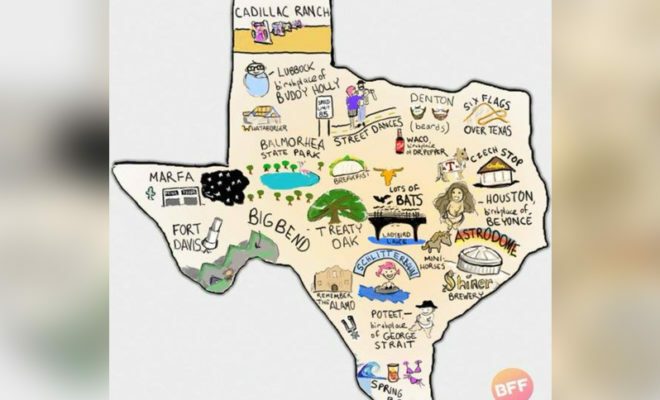 The caption of “100% accurate map of Texas” left open the gate for negative comments, along with the obvious exclusion of the Dallas and Fort Worth area. 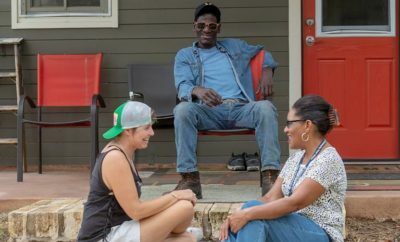 Even Dallas News raised an eyebrow.